These offers are free with the purchase of the Giant Reign 2 (2018) Bicycle. 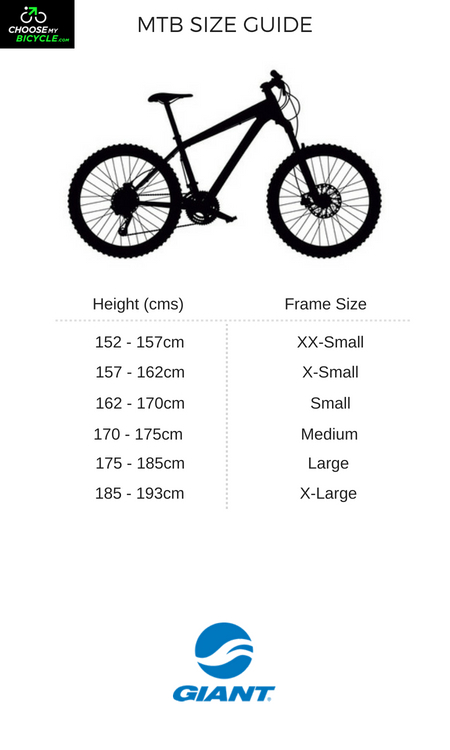 The Giant Reign 2 (2018) is a Full Suspension Mountain Bicycle which has an ALUXX SL-Grade Aluminium Frame. The Giant Reign 2 has a Shimano Deore rear derailleur and Shimano Deore shifters. This MTB from Giant comes with Shimano Deore Hydraulic Disc Brakes which are connected to Shimano Deore Brake Levers. The Giant Reign 2 has a RockShox Yari RC Solo Air Suspension Fork with 160mm travel. The Giant Reign 2 comes with a pair of Maxxis Shorty 27.5" x 2.5" tubeless tires which are attached to Giant P-AM2 Rims. The price of the Giant Reign 2 (2018) is Rs.2,79,900. The Giant Reign 2 is a high end 27.5" MTB with full suspension. 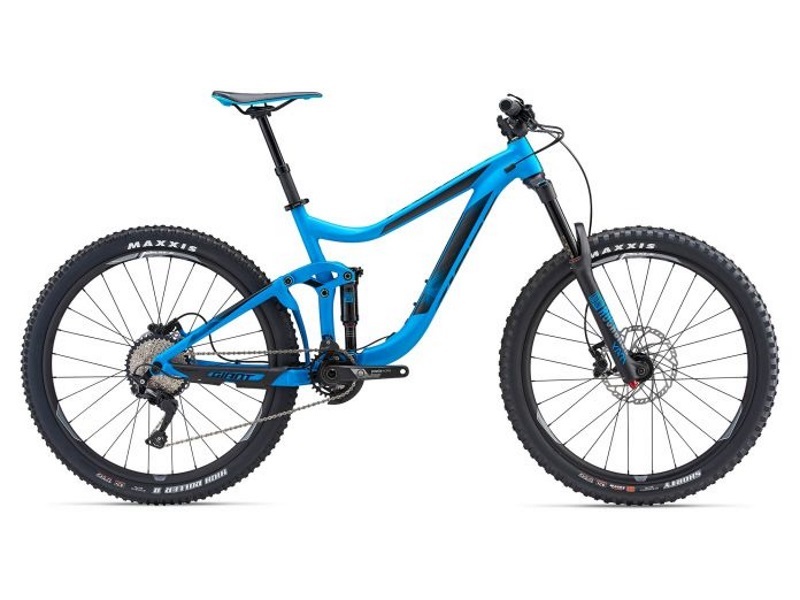 It is an ideal bicycle for professional MTB riders who are looking for a capable, performance MTB to tackle technical trails with intensive downhill riding. 2. In what condition will I get the Giant Reign 2 (2018)? 6. 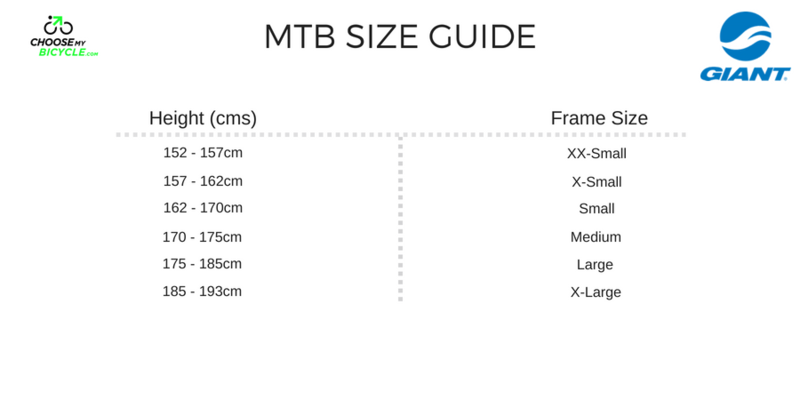 How will I know if Giant Reign 2 (2018) will fit me without riding it? 7. How long will it take for me to receive the Giant Reign 2 (2018)?